range of services we offer? 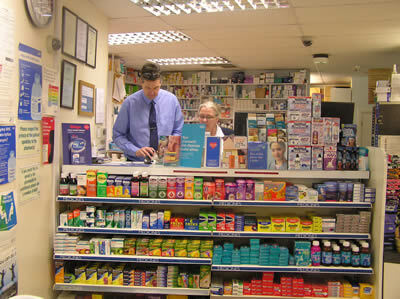 Healthcare is our business and our aim is to provide a comprehensive pharmacy service to all our customers whether it be that little extra help and support with their condition or medication or to maintain a fit and healthy lifestyle. 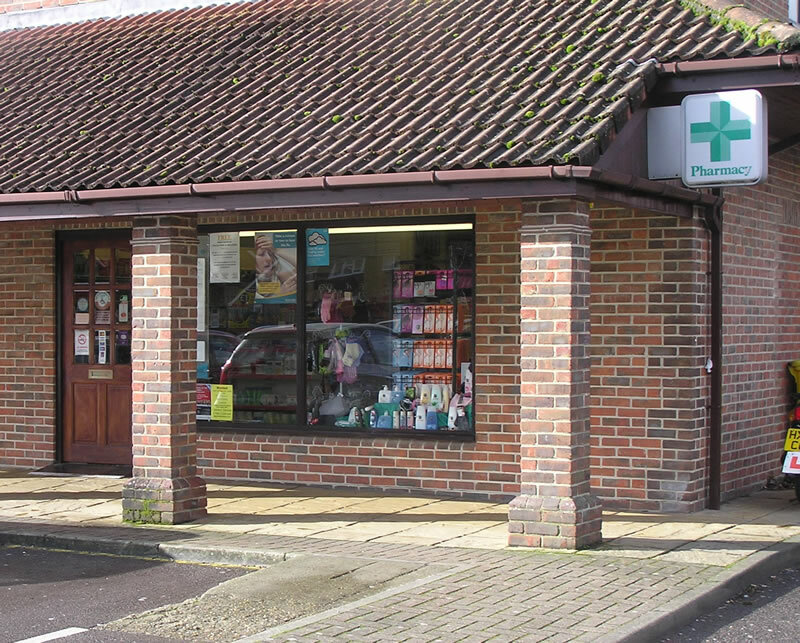 We may have information that we can give you in branch or let you know from where it can be obtained.The three Pharmacies cover Chandlers Ford and Eastleigh and provide usual traditional services as well as the new services commissioned by the NHS. Please click any of the pharmacies to see the full list of services provided. 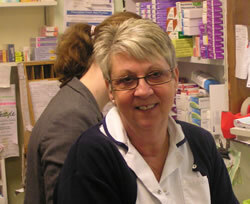 Each pharmacy has a qualified pharmacist and a trained team of staff in the dispensary and at the medicine counter. 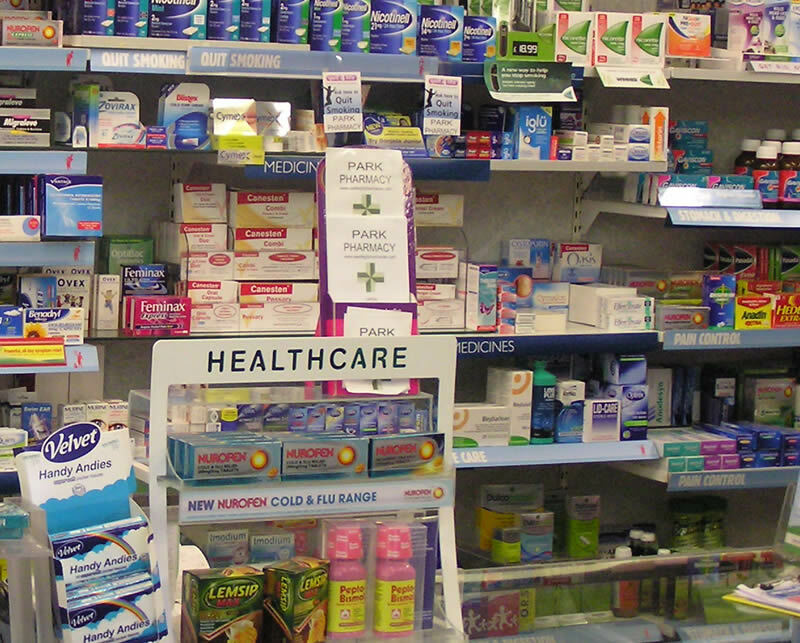 Our customers appreciate the advise we give in choosing appropriate medicines from a wide range of branded and unbranded products that are now available especially if other prescribed medicines are also being taken or if other counter medicines have been tried without much success. 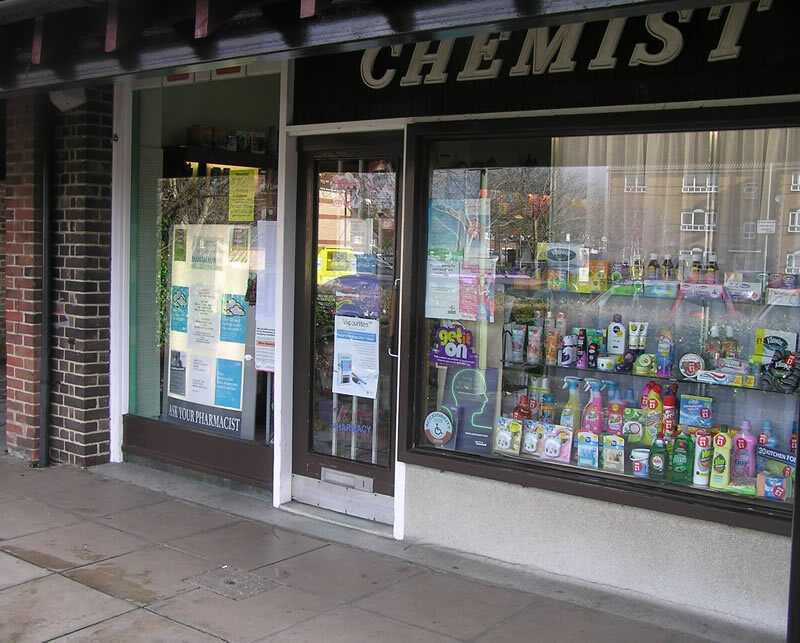 Each pharmacy has a private consultation area for the benefit of our customers and is available to have a private word with the pharmacist or staff member. Holidays are exciting times and for them to be enjoyable requires some preparation so please come in and speak to our staff on items you should take with you for bites and stings, tummy trouble, cuts and grazes etc. Sun screening is now recognised as being one of the most important ways in preventing skin cancer and we carry a wide range of good quality sun tan products to meet your needs. Boyatt Pharmacy has the latest Kodak Digital Photo Processor to print your pictures from most media sources including Bluetooth technology. Skin and hair need attention throughout the year and we can advise you on suitable skin emollients, hair colourants, shampoos and conditioners. Dry skin can be caused by various factors and the correct choice and use of emollients is important in treating this troublesome condition. Sporting activities can lead to stresses and strains on muscle and joints which require appropriate treatments with pain killers, muscle and joint rubs to control inflammation and in some cases elasticated supports. 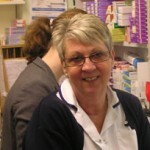 Please call in and speak to the staff who will advise on suitable treatment or refer you to your doctor. Inappropriate treatment may at times cause more damage. 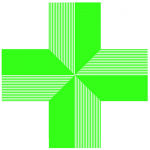 Repeat prescription service is available from all three pharmacies. 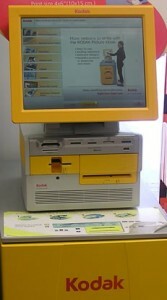 Please contact the pharmacy most convenient to you to set up a collection service. 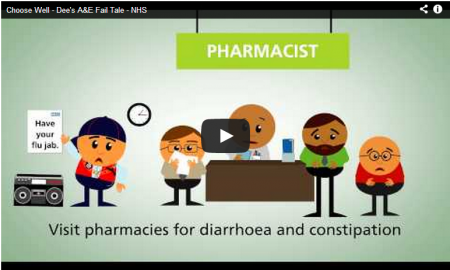 You may contact us by email, telephone or pop in to any one of the pharmacies and speak to the staff. You can obtain further information about the NHS and common ailments on the NHS Choices website by clicking here.